As a Google AdWords Premier SMB (Small-Medium Business) Partner, Vertical Rail has been recognized as achieving and maintaining elite standards of client results, retention, customer service, and product knowledge. Premier SMB Partner, or PSP, status is determined by agency performance. To qualify, an agency must achieve certain levels of skill and expertise, account management, and client revenue growth. Only the top 3% of Google Partner agencies are Google PSPs. Being a PSP gives Vertical Rail access to its own dedicated Google agency support team, as well as access to product betas and insights. We stay on the forefront, which means more opportunities for our clients to get a leg up on their competition. While we have a diverse roster of clients, we specialize in helping e-Commerce retailers with 4-8 figure annual budgets maximize their ROAS using Google AdWords. Led by strategists with over 15 years digital marketing experience, our team of Account Managers and PPC specialists is AdWords certified in Shopping, Search, Display, Video, and Mobile. 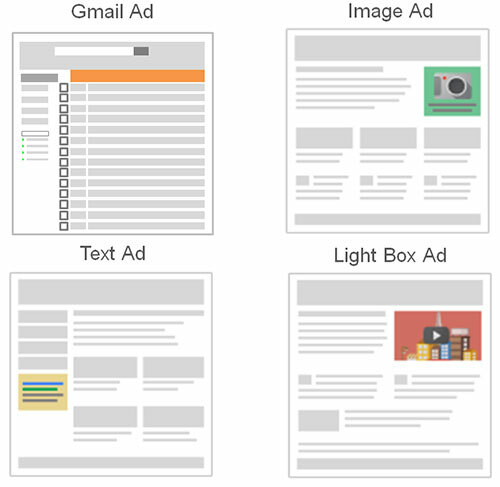 Start here with a complimentary analysis and audit of your Google Ads program. Click here. We can help place your products on Google Search. We tailor our advanced bidding and custom segmentation strategies to your unique inventory. Google Shopping sales are growing year over year, at a higher growth rate that any other eCommerce paid search channel (ChannelAdvisor). We can help you create and optimize ads that show up in Google Search, as well as advise on keyword strategy and budget planning. Google.com is the leading search engine in the United States (63%) and the world (89%) (Statista). We can help you create compelling visual ads to expand your advertising reach across websites and mobile apps. 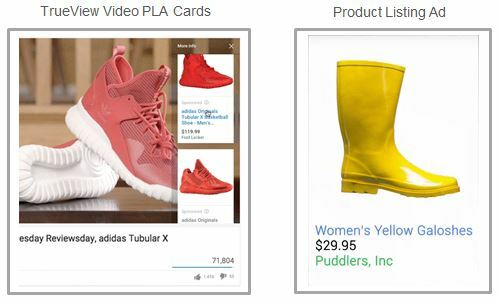 The Google Display Network allows you to connect with customers using a variety of different ad formats. This network spans over 2 million websites (including YouTube, Gmail & mobile apps), reaching 90% of people on the internet (Google). 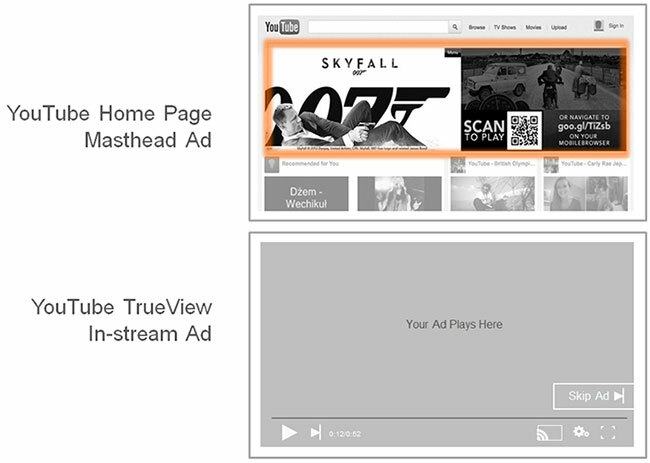 We can help implement and optimize your TrueView video ad campaigns on YouTube. We can also create commercials for you, if you don’t have any existing video to work with. YouTube has become the second largest search engine in the world, next to Google.com. The platform reaches more 18-49 year olds than any cable network in the U.S., with watch time growing 50% year over year for at least 3 straight years (YouTube). We live in a mobile-first world, with more searches taking place on mobile devices than on computers (Google). 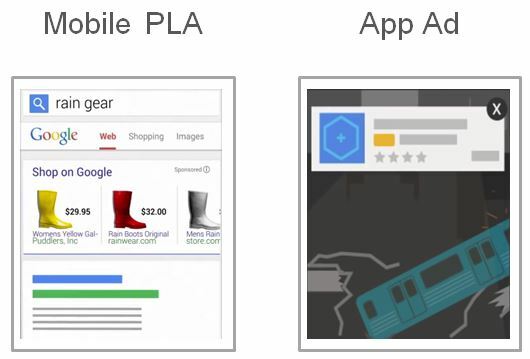 AdWords makes it easy to advertise to mobile users by enabling all ad types to display on mobile devices. We know there are thousands of AdWords management and Google Partner agencies. If you’ve been looking for a Google Premier Partner that can achieve you real results, look no further. Let our team make Google AdWords work better for you. Contact us today to get started with a free audit.